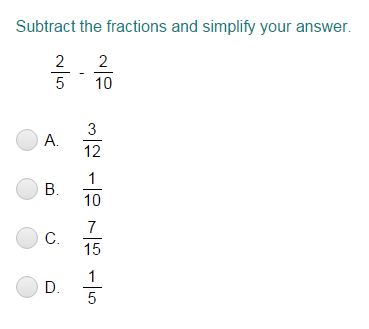 What did you think of Subtract Fractions with Unlike Denominators ? 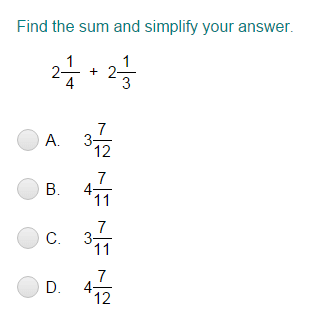 Use the least common denominator to find the difference between fractions with unlike denominators. Notice that 6 is the common denominator. First of all, rewrite the fraction having common denominator 6.
by 3 to find an equivalent fraction. Now subtract fractions. Subtract numerators and keep denominators the same. is not written in simplest form.